The Assyriens under Sennacherib were going to lay siege to Jerusalem. Water was of prime strategic importance. Jerusalem hid its water courses by making aqueducts and digging tunnels to carry the water away from the outside sources into the city. To understand more about the military preparations, especially “the upper and the lower pool", look up http://www.moellerhaus.com/22.htm. But the basic message of Isaiah 22 is that the defence of the city relies too much on the military and not enough on God. The bottom line of "Eat, drink, have fun; for tomorrow you will die" is often sorely misunderstood as a recommendation. shortened from http://biblehub.com/nlt/isaiah/22.htm New Living Translation, complete below as a screenshot. What is happening? Why is everyone running to the rooftops? The whole city is in a terrible uproar. Bodies are lying everywhere, not fallen in battle, but killed by famine and disease. All your leaders have fled. They surrendered without resistance. Some people tried to slip away, but they were captured, too. Oh, what a day of crushing defeat, confusion and terror! The walls of Jerusalem have been broken; chariots fill your beautiful valleys, and charioteers storm your gates. 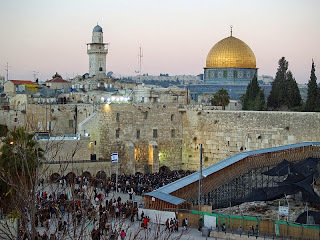 You inspected the breaks in the walls of Jerusalem. You stored up water in the lower pool. You surveyed the houses and tore some down for stone to strengthen the walls. Between the city walls, you built a reservoir for water from the old pool, yet you never asked for help from the One; you never considered the One who planned this long ago. At that time the Lord asked you to weep and mourn. He told you to shave your heads in sorrow for your sins and to wear clothes of burlap to show your remorse. Both are fast and easy to understand. Henry Matthew wrote in 1706; Moellerhaus is contemporary. Sennacherib (705-681 BC) was a ruthless ruler. Babylon revolted, and Sennacherib laid waste to the city. 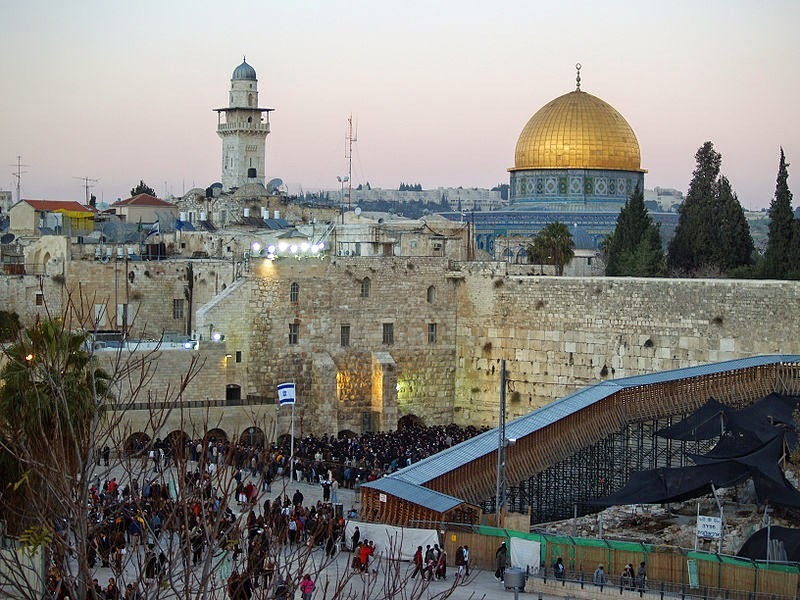 He sacked Israel, subjugated the Samaritans and laid siege to Judah, forcing tribute upon it. He installed his own son Ashur-nadin-shumi as king in Babylonia. Under Sennacherib, Nineveh on the Tigris became the capital of Assyria. This is a fragment. 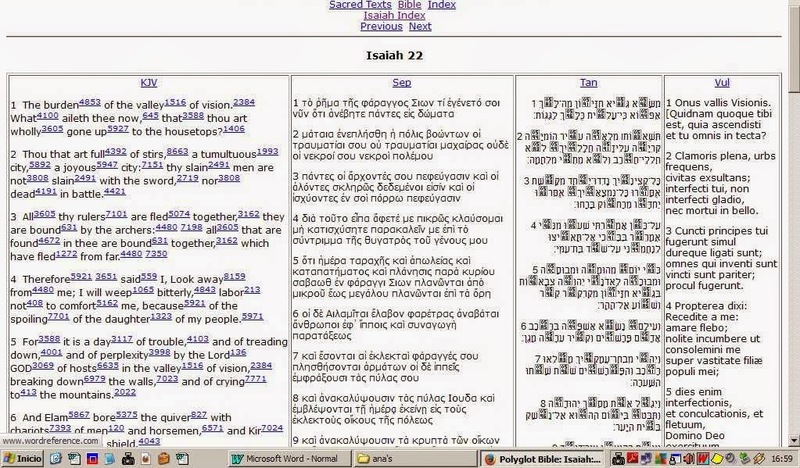 The whole Bible is available for about ten dollars on a CD in all four languages printed side by side as shown above.